6 Essential Skin Care Tips to Survive Winter. 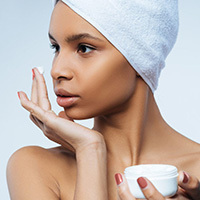 1 – MOISTURIZE – This may seem like a “no-brainer” but remembering to use a moisturizing product after cleansing will make a world of difference. You may even want to consider using a heavier cream during the colder months. 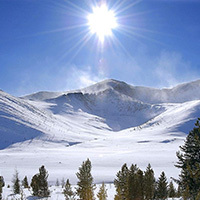 2 – PROTECT – UV rays are still a danger to our skin in winter. Don’t forget to use sunscreen or a product with an SPF of 50+ to prevent pigmentation and premature aging. 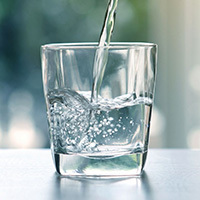 3 – HYDRATE – Drink plenty of water throughout the day and try to incorporate foods that have high water content and hydrating properties like watermelon, cantaloupe, apples, oranges, kiwi, and watery veggies like celery, tomatoes, cucumbers, zucchini, and carrots. 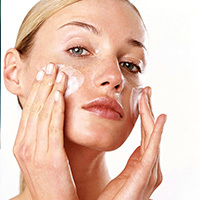 4 – EXFOLIATE – Be sure to incorporate an exfoliating scrub or Retinol product into your routine. In addition to your at home skincare regimen we recommend visiting us for regular treatments that will help with your glow during these chilly months. 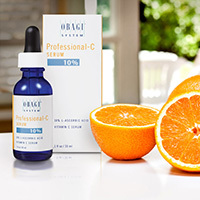 5 – USE A SERUM – Serums are a great way to amp up your skincare routine as they are highly concentrated in nourishing and regenerating ingredients that will keep that dewy glow lasting longer. 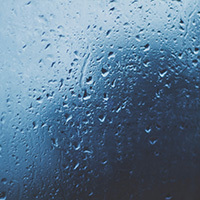 6 – HUMIDIFY – Keeping micro-droplets of water in the air within your home with a humidifier is a great way to lock in moisture. Consider installing a portable unit in your bedroom or for those with humidity control built into their heating system may want to increase the output during this season.